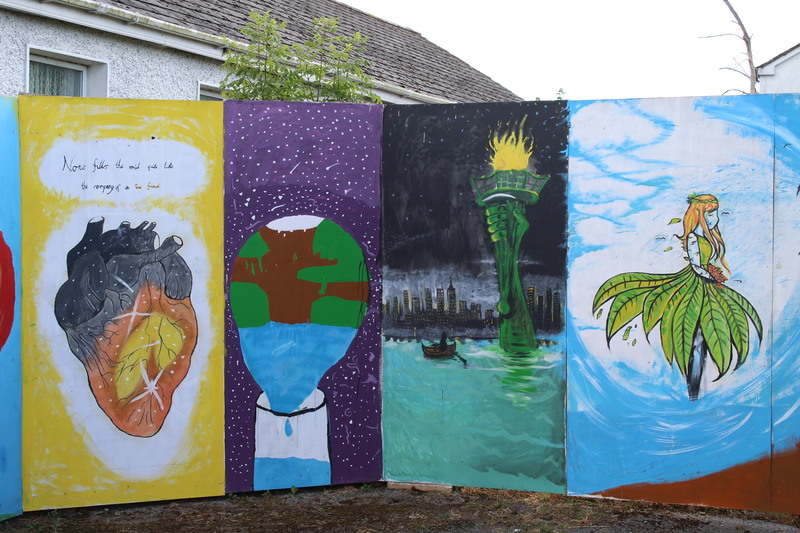 “No challenges pose a greater threat to future generations than climate change”, says the former president of America and a group of young people who are members of Youth work Ireland, Tipperary agree. 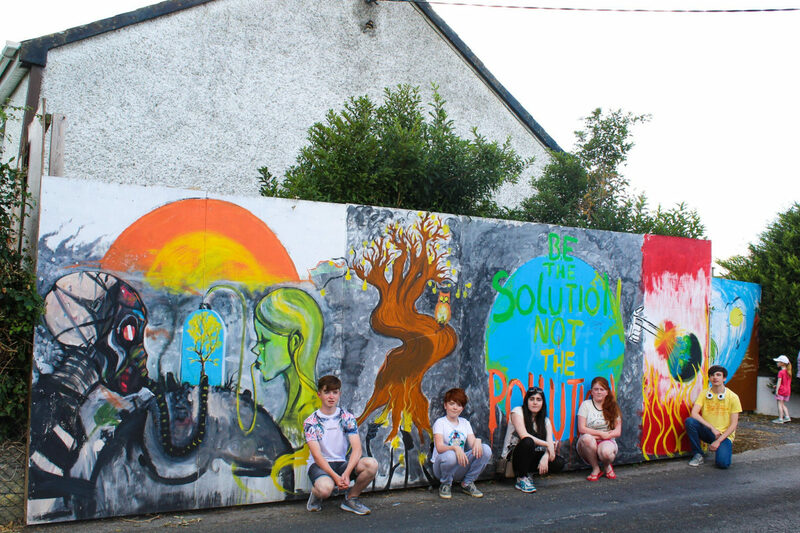 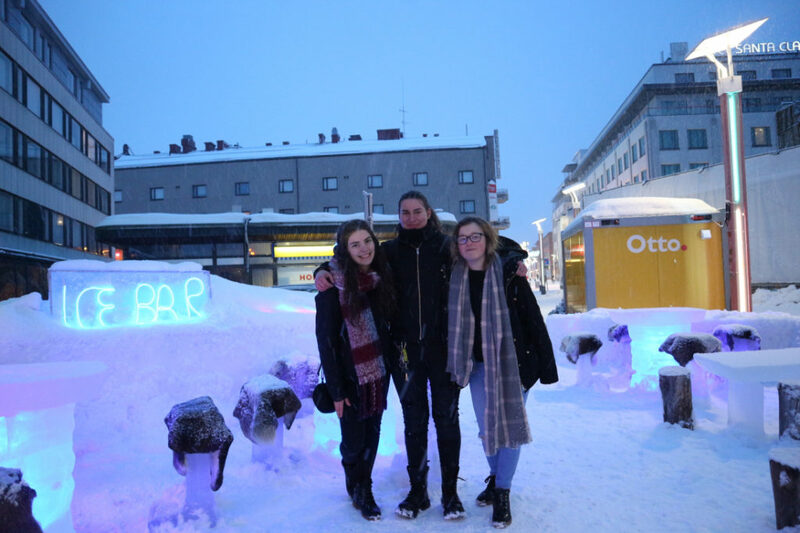 These young members form a social action group whose main aim is to look at local, national and global social injustice and try to create positive change. 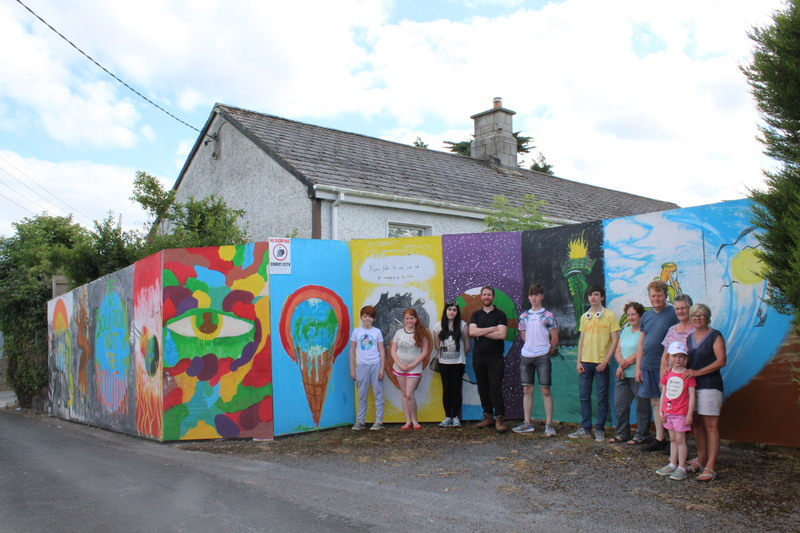 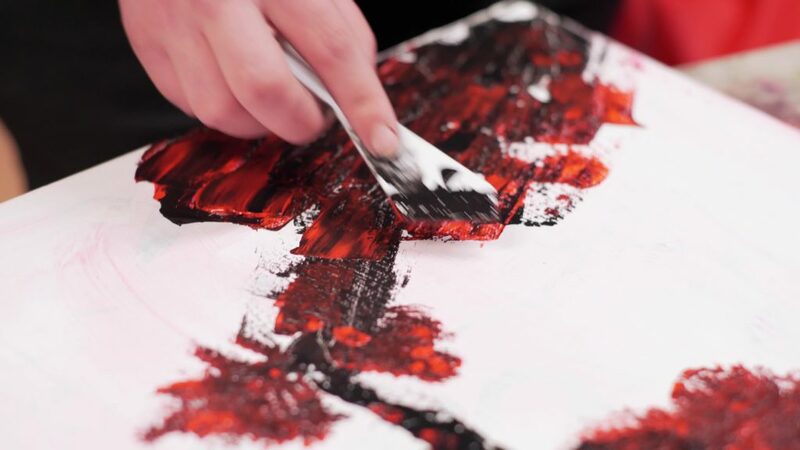 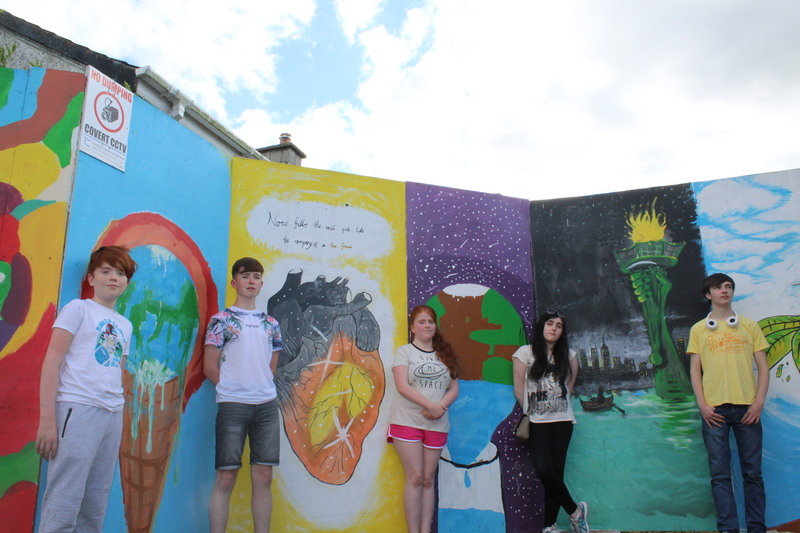 Youth Work Ireland, Tipperary would like to thank young artists Andy Tobin, Conor Quinlan, Levi Ryan, Paige Ryan, Sarah MacNamara, Ben Hannigan and David Hannigan. 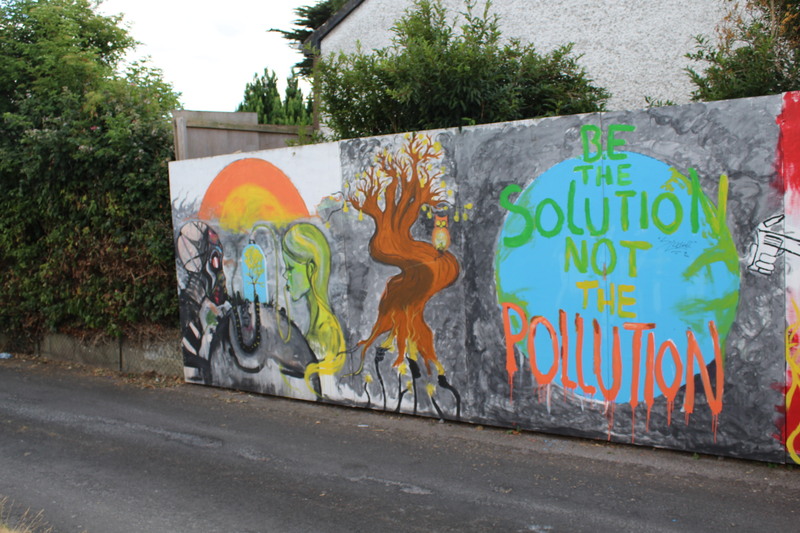 Also thanks to Glenview Square residents association. 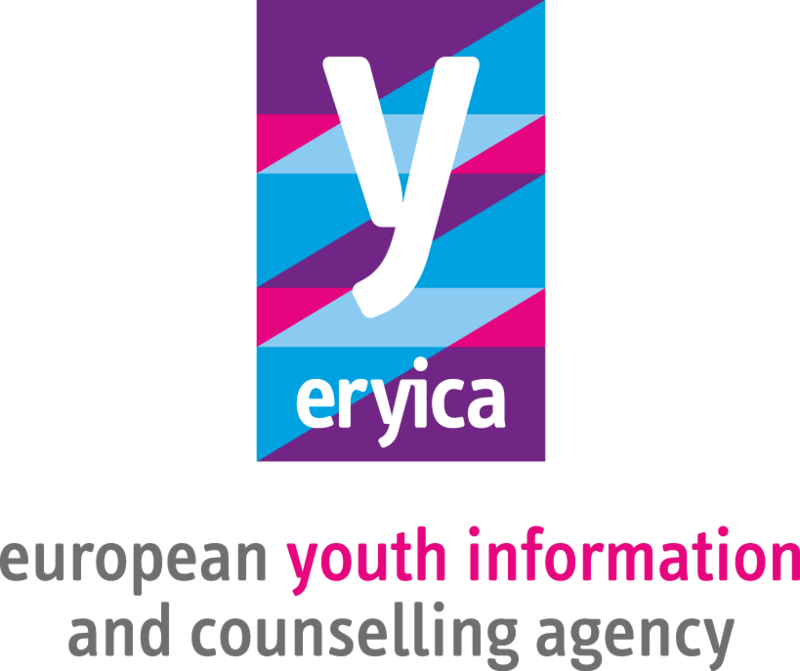 If you would like to know more about Youth Work Ireland or the social action group contact Lisa 062 52604.